The Costume National Spring 2015 Collection presented during Milan Fashion Week on September 18, 2014. To see the complete Costume National Spring 2015 Collection, click "READ MORE" below. I love this style of sandal. 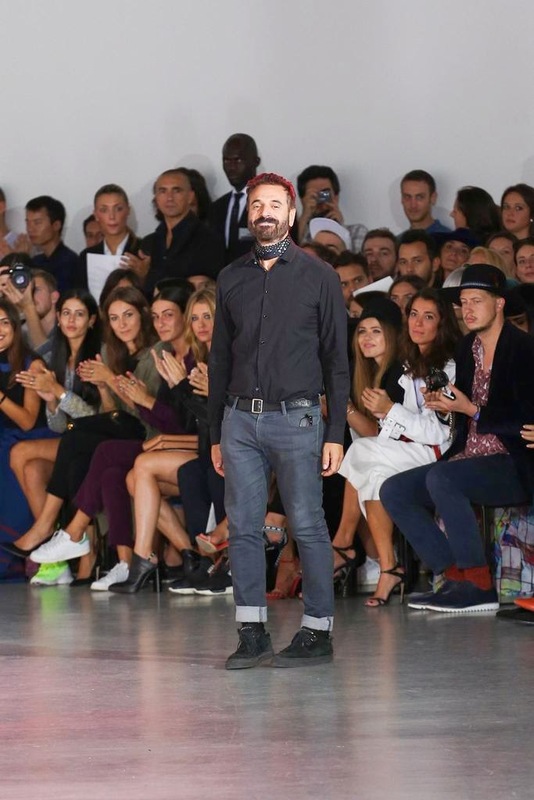 Costume National creative director Ennio Capasa.